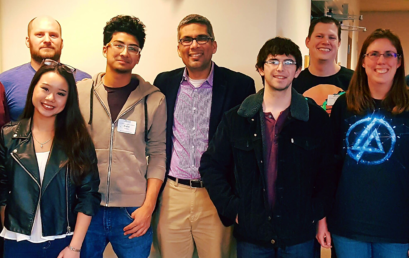 February 10th, 2018 — Student cyber defense and cybersecurity teams compete to thwart a team of security professionals. Put together a team or be a sponsor! St. 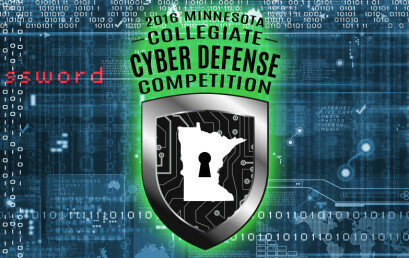 Cloud State finished first, Lake Superior College finished second, and Metropolitan State finished third. St. Cloud State finished second, with Century College finishing third. 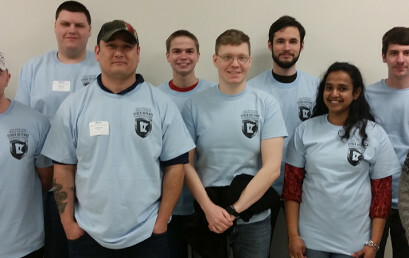 Student cyber defense teams compete in thwarting a team of security professionals. 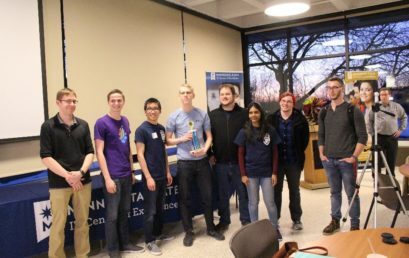 Metropolitan State University finished second, with Minnesota State University Mankato finishing third. 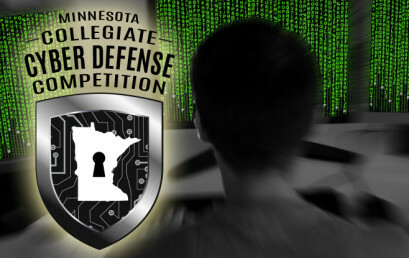 Student cyber defense teams compete in thwarting hacking efforts from teams of professionals. Nine teams, 75 student participants.